We’re wrapping up the first month of 2019 with some exciting updates for February! From 5-19 Feb 2019, get ready to Hitch like never before! All you need to do is complete at least 8 rides to qualify. 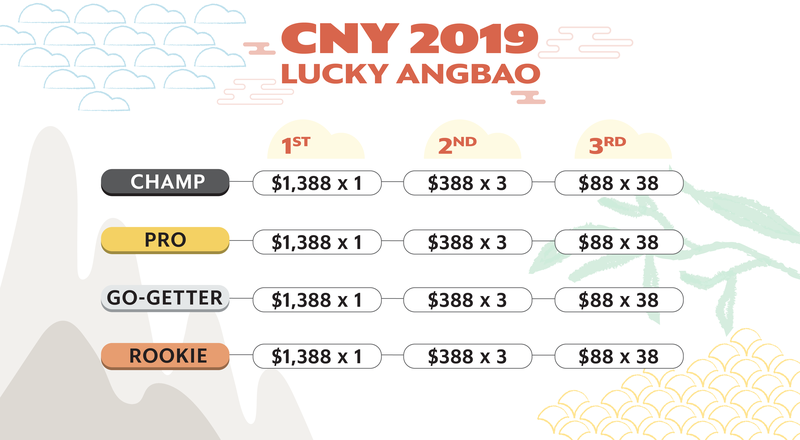 Every ride = 1 chance so the more you hitch, the higher chance you have of bagging home that $1,388 cash angbao! A minimum of 8 completed rides with 8 unique riders is required to participate in the draw. Each ride represents one chance. 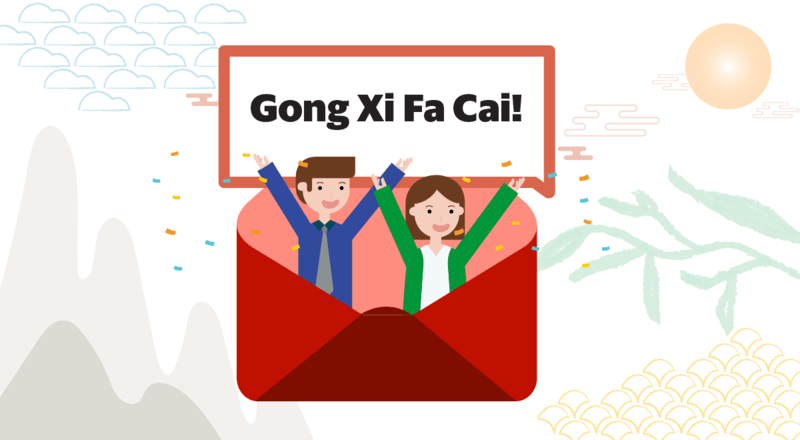 [UPDATE] Congratulations to all lucky winners! Revealing our very first Hitch Community Huddle! 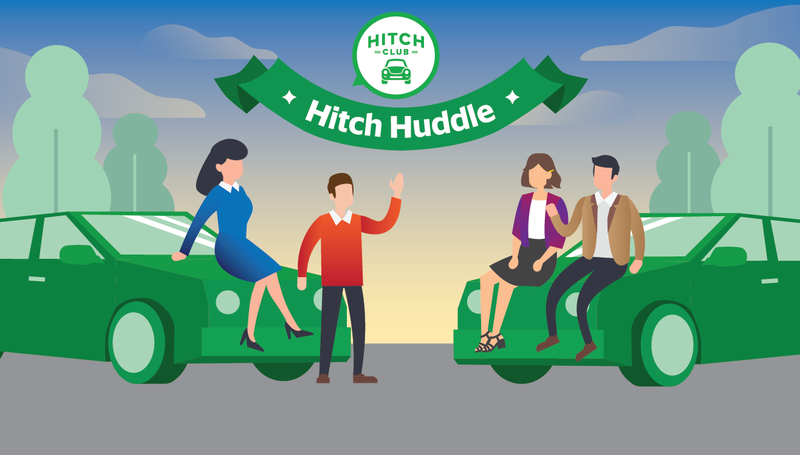 Exclusively for Pros and Champs, Hitch Huddle is a cosy get-together with our top drivers where we thank you over free food, goodie bags, more than $3,000 worth of lucky draw prizes, fun activities and more! Happening on 28 Feb at our Grab Marina One office, be amongst the first 200 drivers to RSVP when the form opens on 1 Feb, at 12 noon sharp. Visit our Hitch Huddle page for more information. Last chance to get $150 CASH BACK*! Our exclusive motor insurance deal is ending on 31 Jan 2019, 23:59 so do renew your motor insurance before that! On top of ongoing discounts offered by Etiqa (up to 25%), you will also get $150 CASH BACK when you purchase here with the referral code, “HITCHCLUB“. *Full T&Cs apply. Purchase now. It’s the season of house-visits and steamboat gatherings! Perfect time to share about your hitch experience and get your friends and relatives on board to help them recover costs too. Both you and your Referred Friend stand to get $20 each*. Plus, you get extra 200 Hitch Club points for every successful referral*.